Looking for that "Diamond in the Rough?" Now offering this Private Silver Lake View property with ENDLESS possibilities! Prime for a simple remodel or expansion for those looking to personalize a home and make it their own. The 2 Bed, 1 Bath home is nestled at the top of a Large Lot which can offer not only great Views but extra seclusion and security. Other features include a detached 2-car garage, hardwood floors, dining area, living room fireplace and newer main sewer line ('07 +/-). 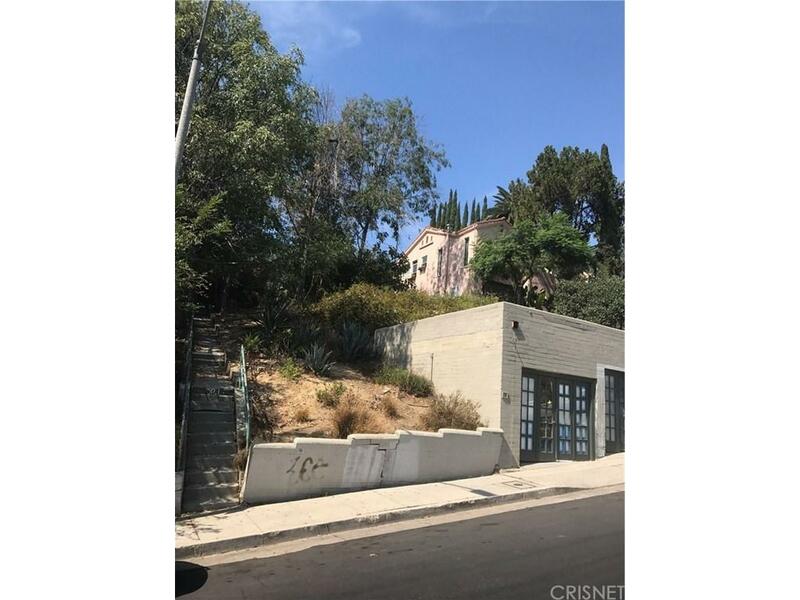 Minutes away from the area's well known social headquarters, restaurants and the 2.2 mile Silver Lake Trail. In addition, this property carries an R2 Zoning designation which allows for multiple dwellings. Will not last Long! Sold by Jordan Johnson BRE#01417484 of Rodeo Realty, Inc.. Listing provided courtesy of Jordan Johnson DRE#01417484 of Rodeo Realty, Inc..